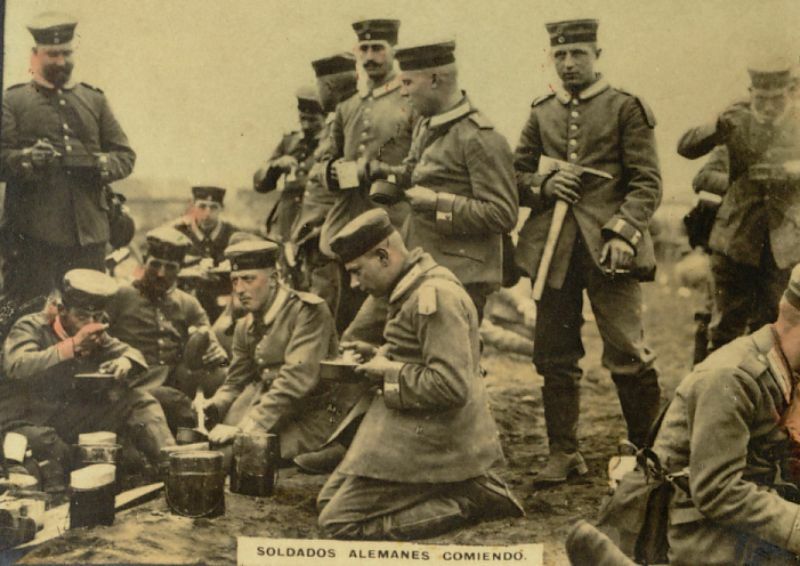 The world’s first global conflict, the “Great War” pitted the Central Powers of Germany, Austria-Hungary and the Ottoman Empire against the Allied forces of Great Britain, the United States, France, Russia, Italy and Japan. 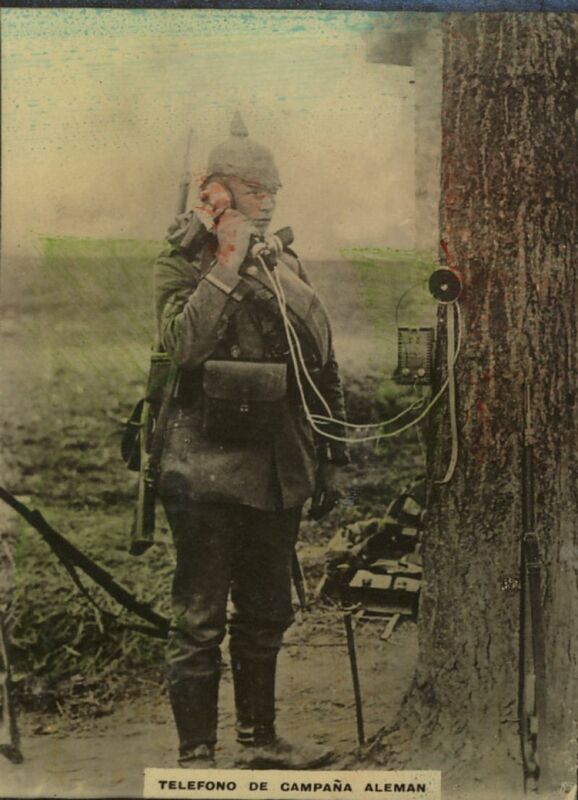 The introduction of modern technology to warfare resulted in unprecedented carnage and destruction, with more than 9 million soldiers killed by the end of the war in November 1918. 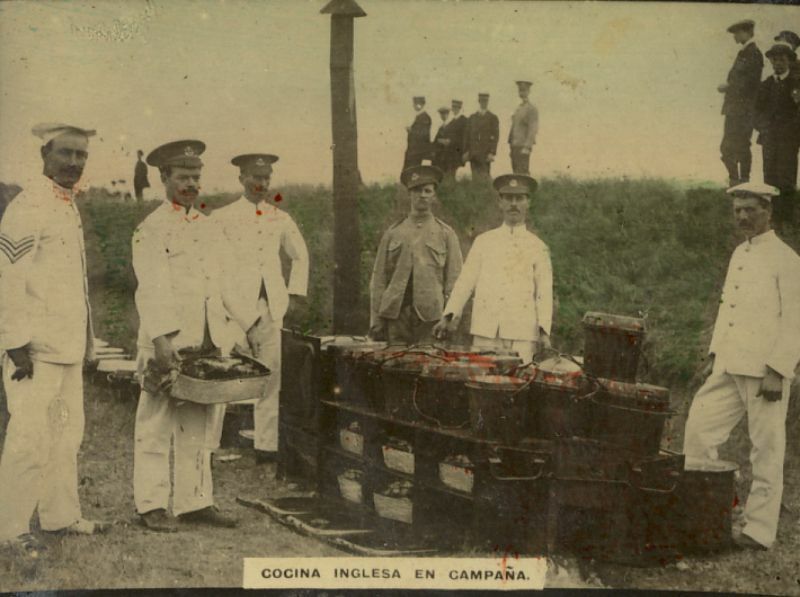 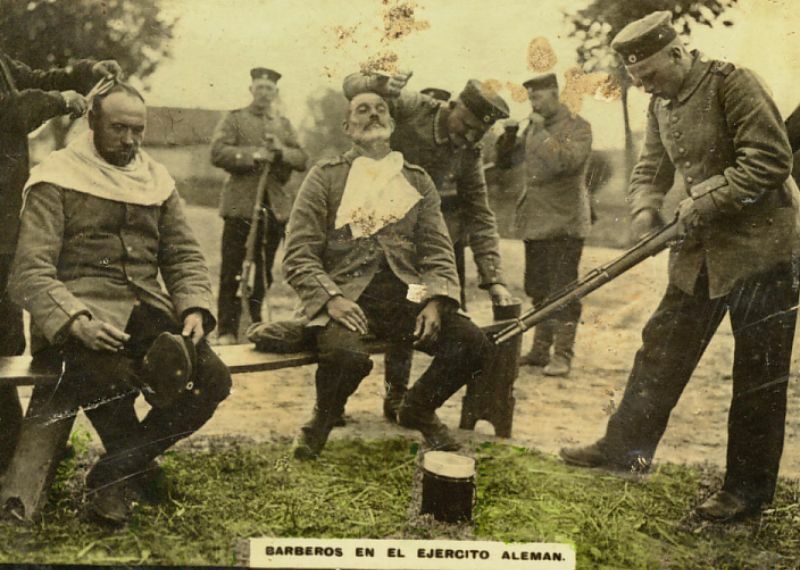 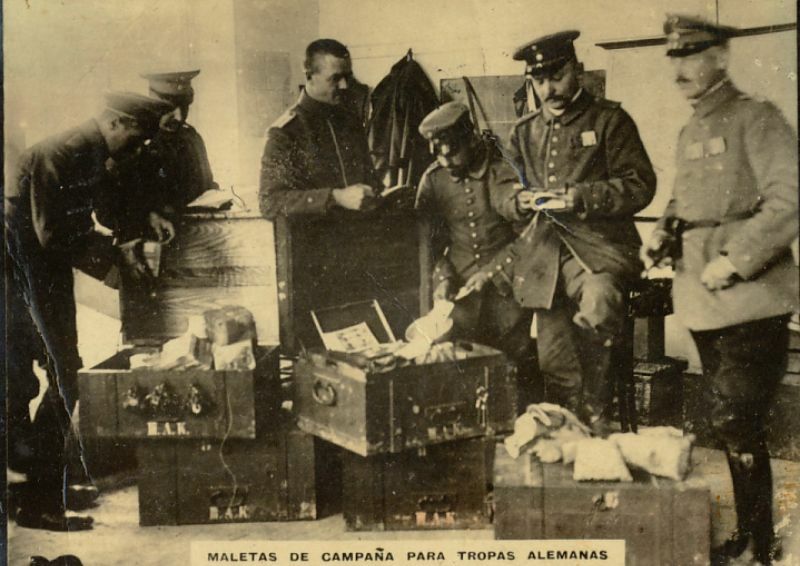 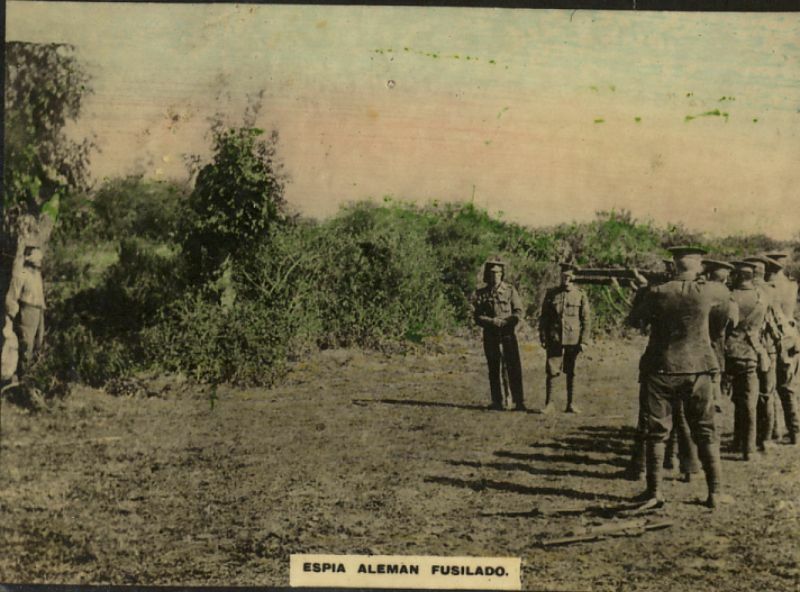 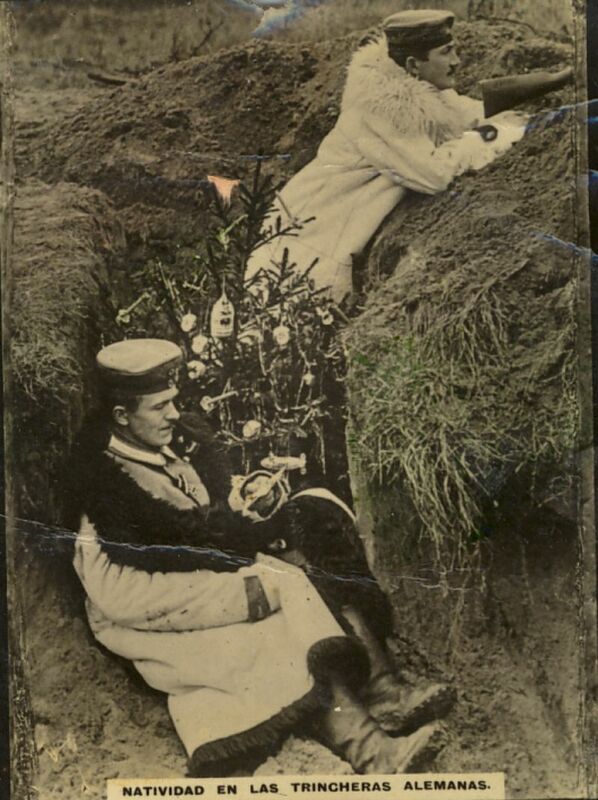 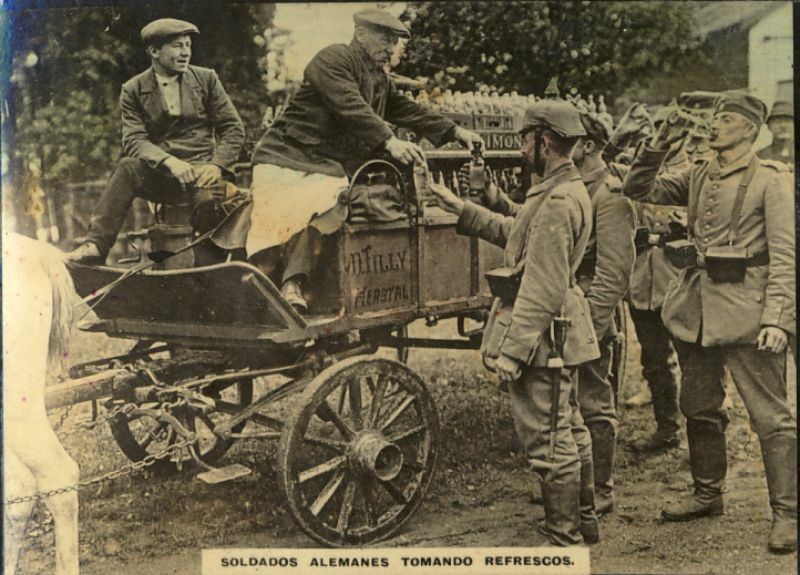 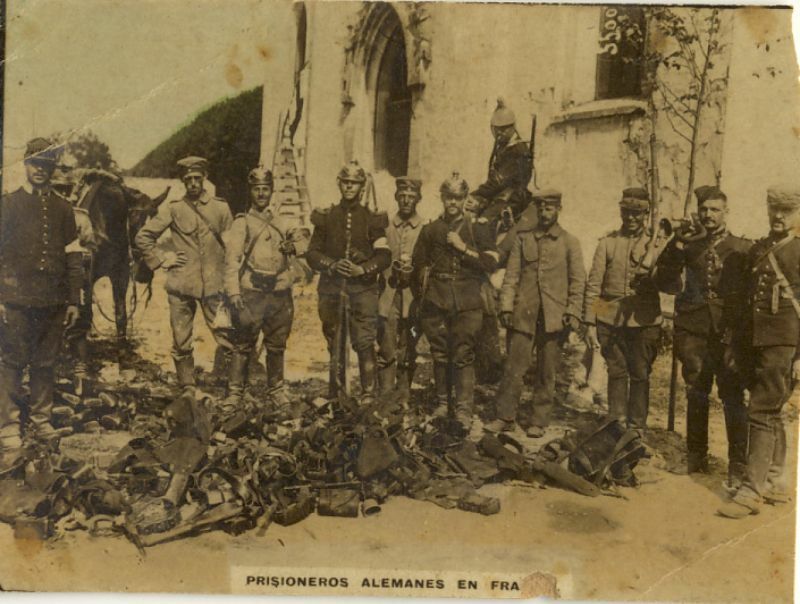 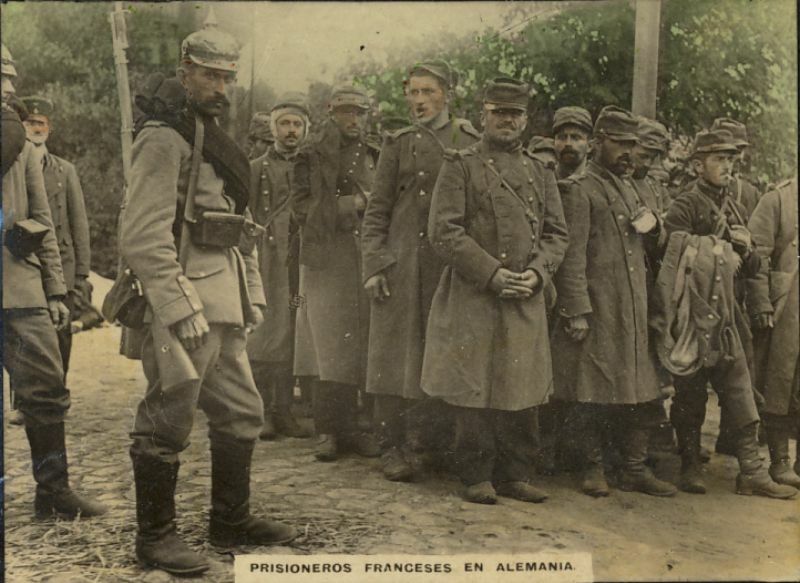 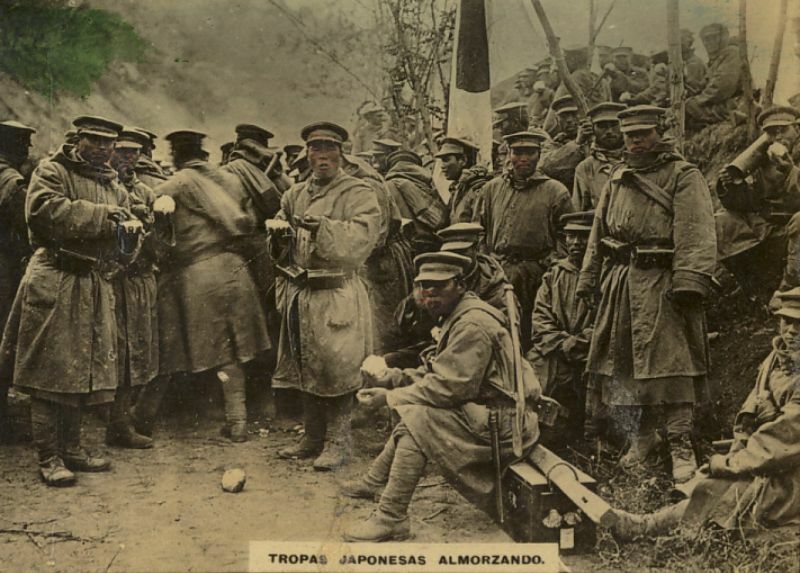 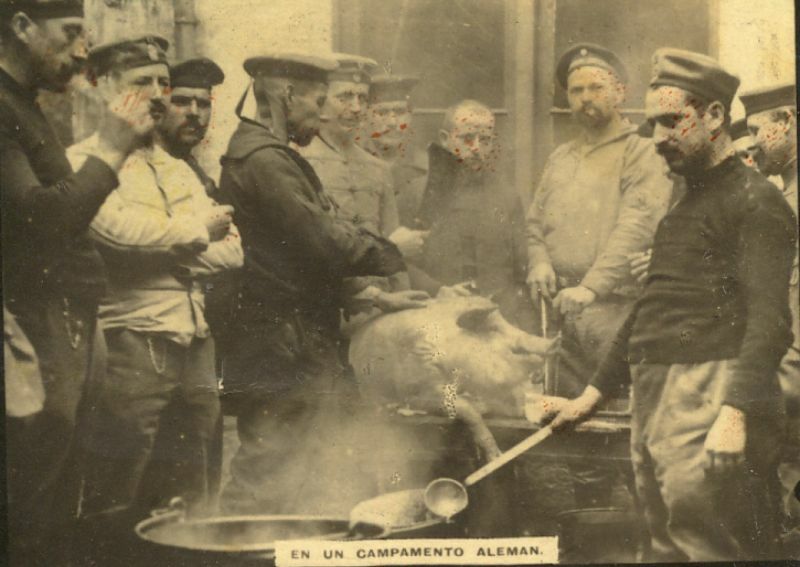 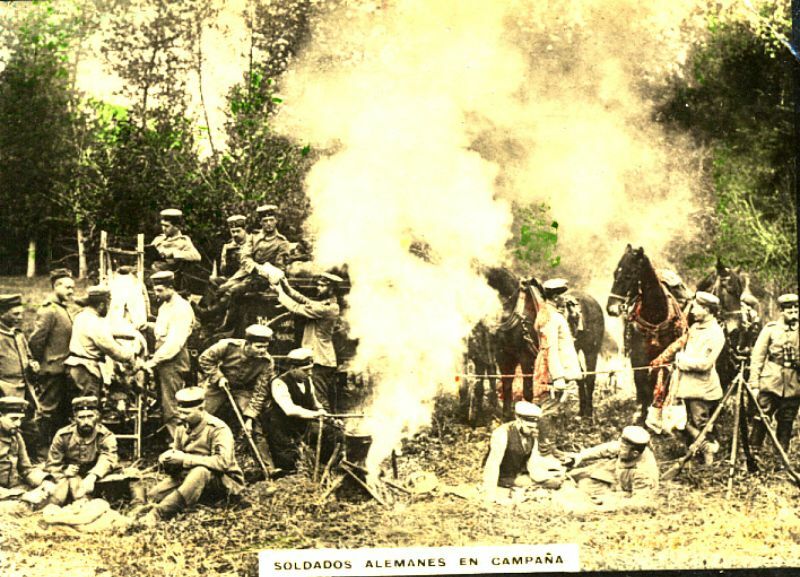 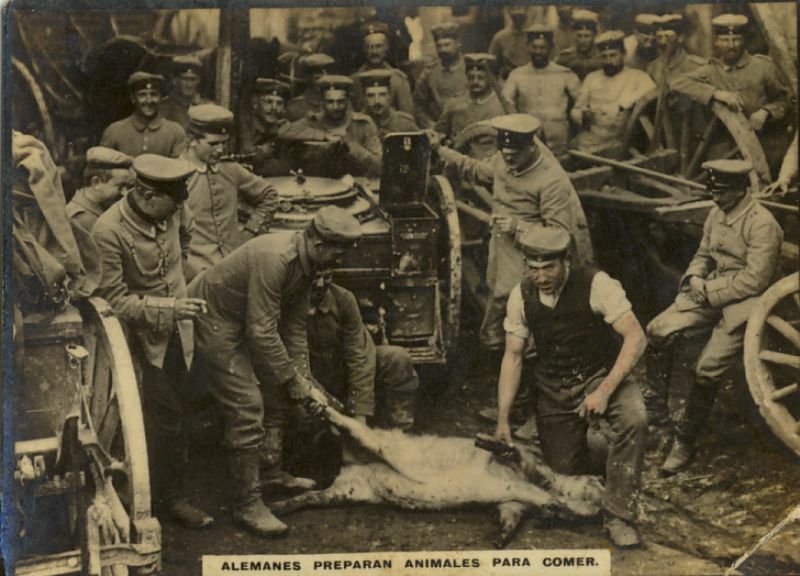 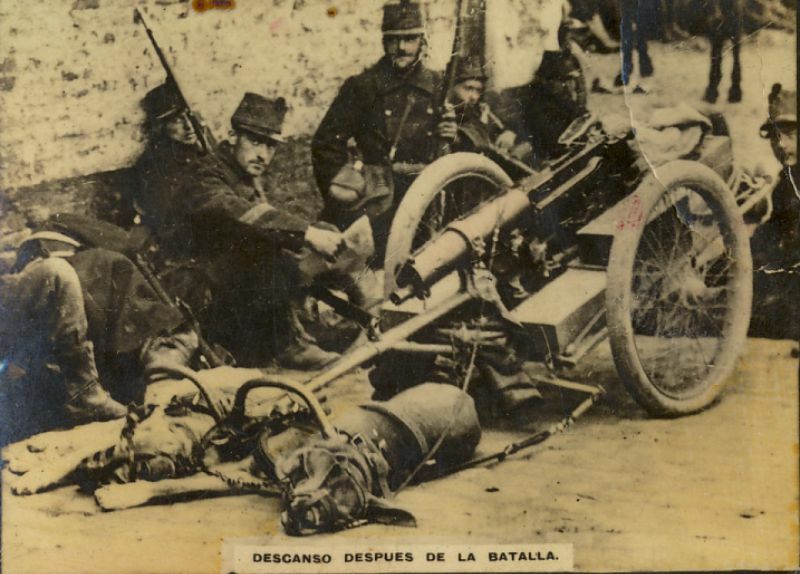 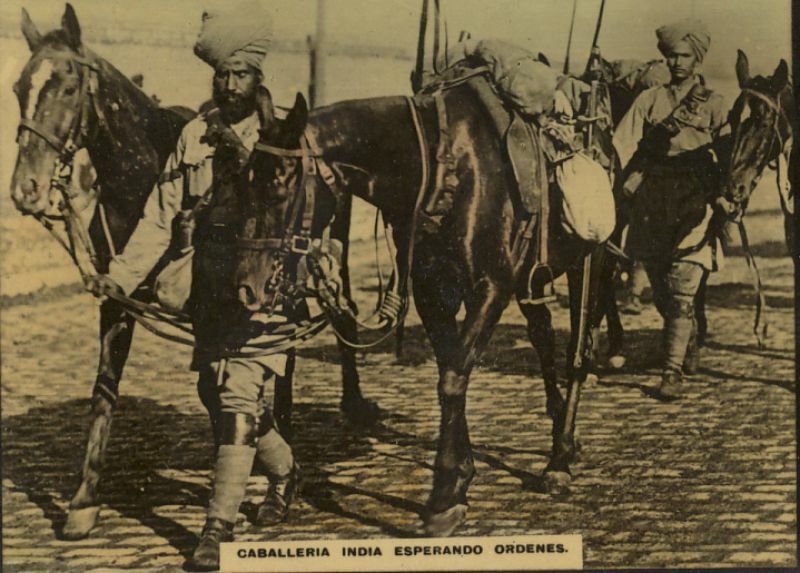 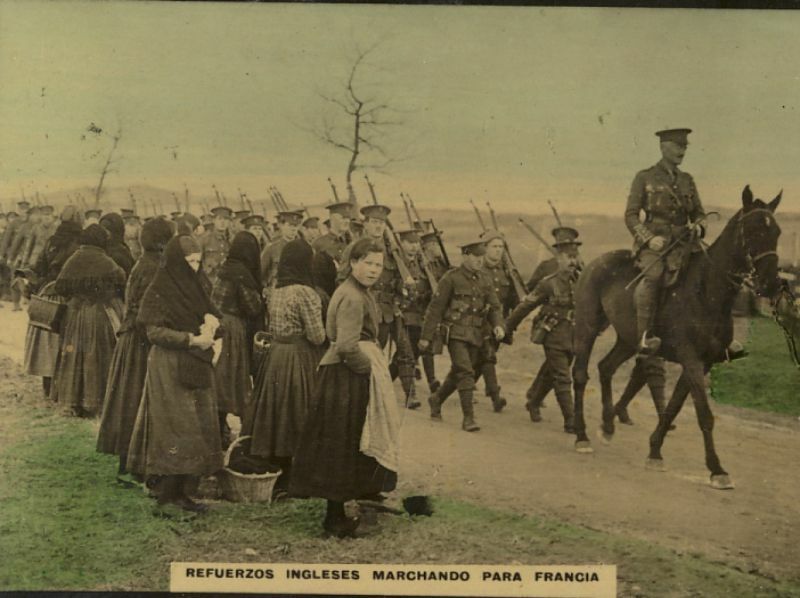 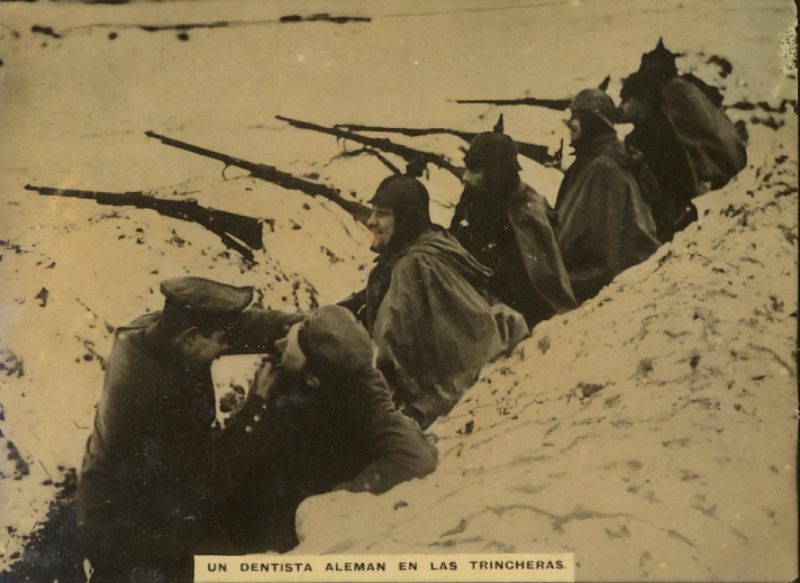 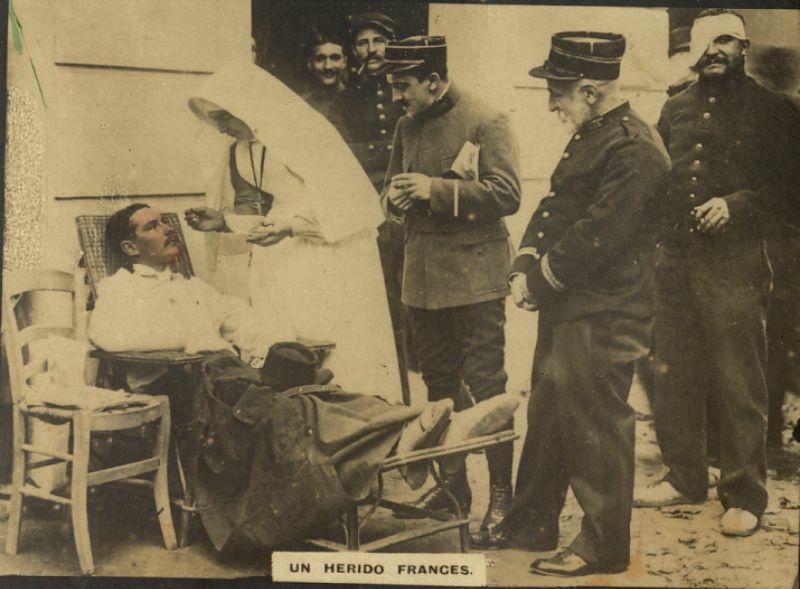 Below are some rare photographs of World War I from a set of early Spanish or Cuban tobacco cards.